Unit Weight (without battery): 1.2 oz. Unit Weight (with battery): 1.6 oz. Oral hygiene is an important part of healthy living, and this toothbrush is the answer for those with a busy lifestyle. 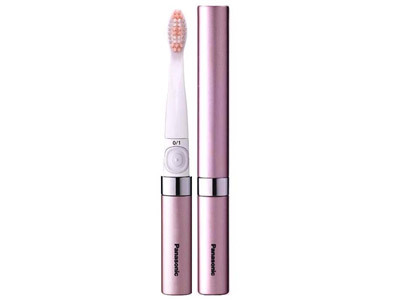 The Panasonic portable toothbrush is the perfect on-the-go solution for easy and convenient oral care. 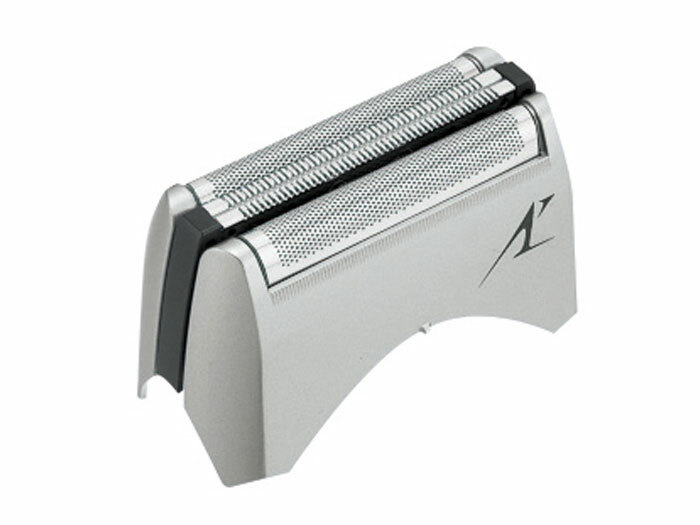 The removable cap keeps the brush clean while the compact design makes storage a snap. This toothbrush fits in most purses, makeup bags, toiletry bags, or even in your desk drawer at work! 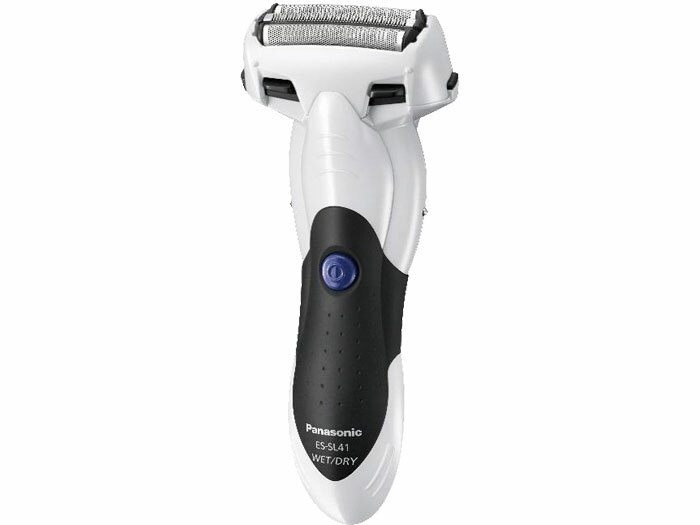 A powerful motor sends 16,000 sonic vibrations per minute through the brush head. This brush provides a precise clean while remaining gentle on gums. The brush head has three distinct types of bristles for precise plaque removal. The triple-edged bristles are for tight spaces between teeth, the flat bristles are for the surface of teeth and the extra-fine bristles are for the area between teeth and gums. At 37 decibels, the sonic vibrations are precise yet quiet. 90 days of power on a single "AAA" battery, based on a 2 minute average brushing time.